Thank you for your interest in this event. It is currently sold out and we have a waiting list. As chief of staff for RBC Wealth Management, Kristen Kimmell wears many hats. While some of those around her wonder how she keeps it all together, Kimmell will be the first one to tell you there are many days when she drops a ball or two. And that sometimes, that’s okay. Letting go of the perception of perfection is the first step toward authenticity. 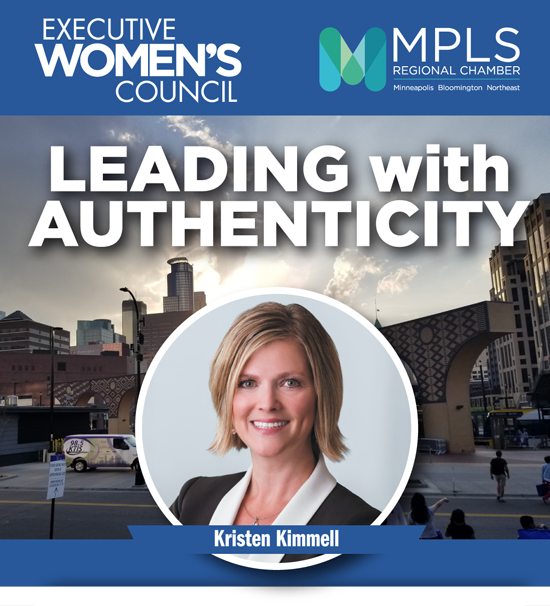 Join us and Kimmell to discuss how you can let go and learn to go with the flow at this Executive Women’s Council. Reserve your spot today!